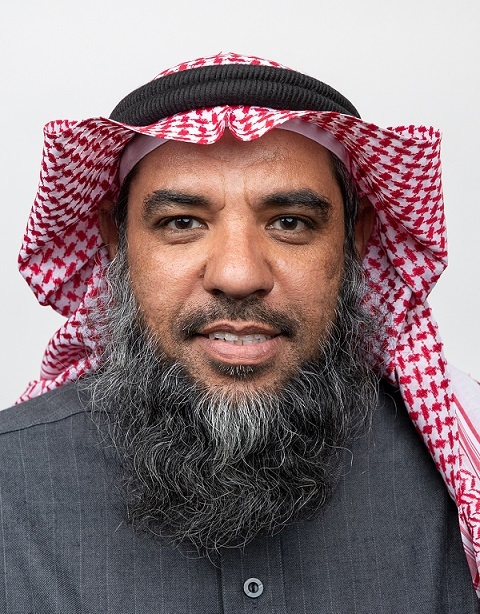 Abdullah AL-Ghumaiz – VP Product Development, Advanced Electronics Company, with over 23 years of experience in the field of industrial product development for smart grid and AMI systems. Extensive experience in developing local talent and technology know-how in the area of Engineering, R&D, & Manufacturing, industry and Utility. He Holds B.S. in Electrical Engineering from KFUPM, Dhahran, Saudi Arabia.